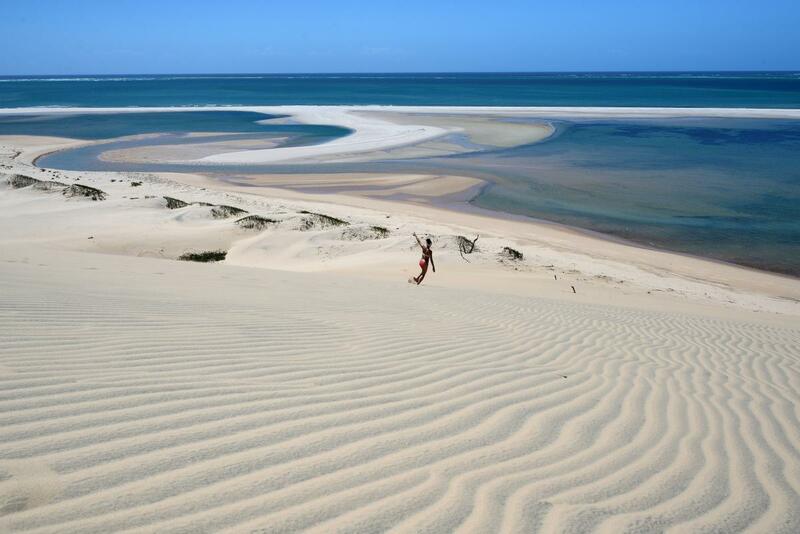 International Team of Radio Amateurs will be active as C8T, from Mozambique, 2 - 15 May 2018. Team - ON8KW (leader), ON7TQ, CS7ABG, CU2CO, DL8JJ, ON1DX, ON4ACP, ON4AMX, ON4CCV, ON4EI, ON4QX, ON5CD, ON6LY, ON7RU. They will operate also on 60m and 2m EME. Ronald Van Aken, Leopoldstraat 36 Bus 3, Merksplas, 2330, Belgium. 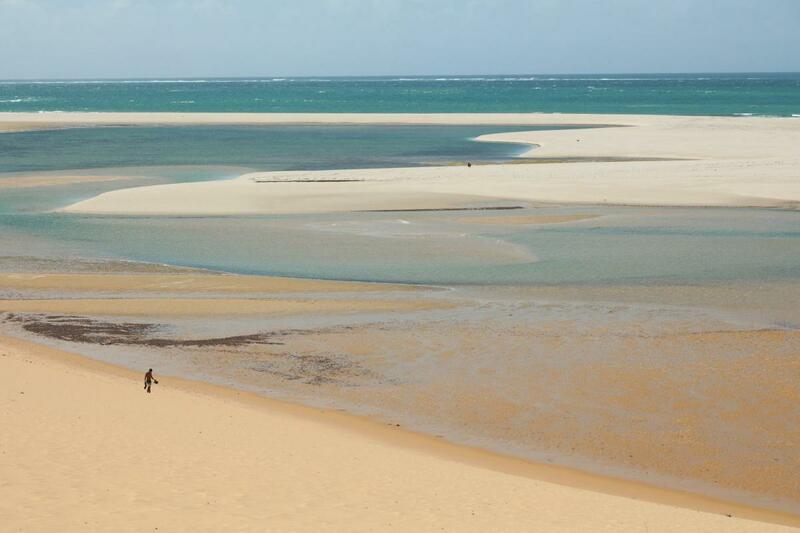 Bazaruto, Mozambique. Author - Txaro Franco. 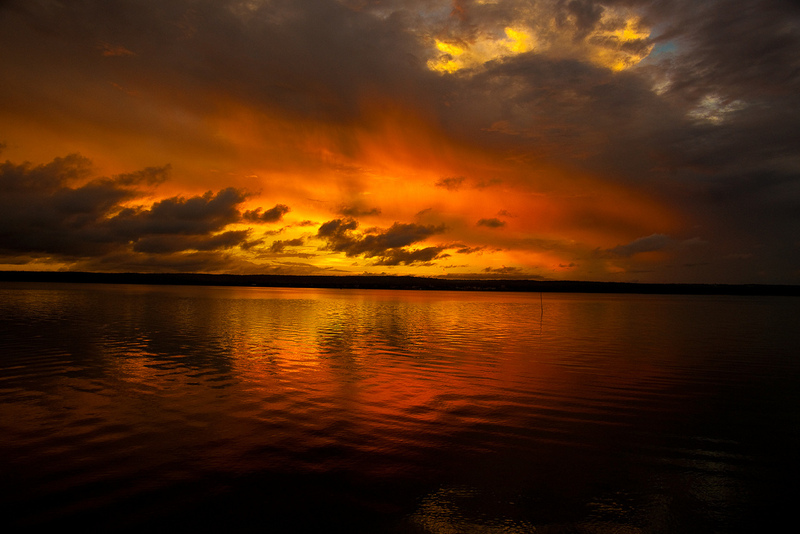 Sunset, Inhambane, Mozambique. Author - Rod Priel. C8T. Where is Mozambique located. Map.